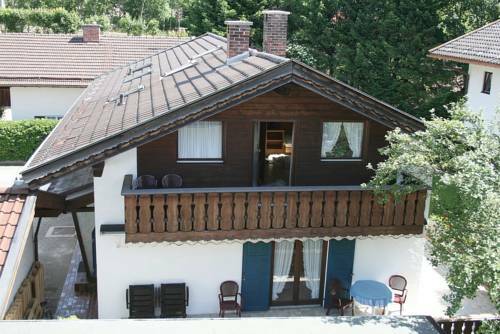 Offering free WiFi and balconies with mountain views, this traditional-style apartment is situated in the picturesque Bavarian Alps. 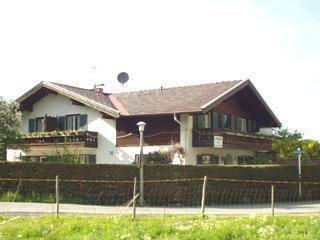 It is set just a 5-minute walk from the centre of Mittenwald. 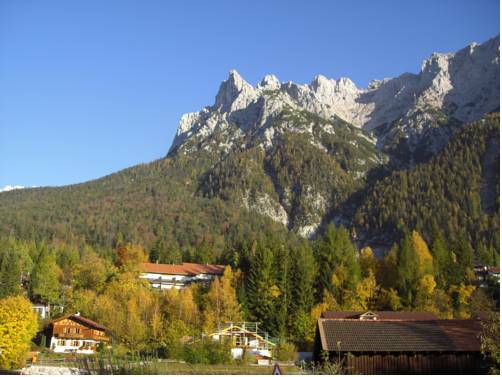 Offering stunning mountain views, these apartments are ideally located just a 20-minute walk from the historic town centre of Mittenwald in the region of Garmisch-Partenkirchen. 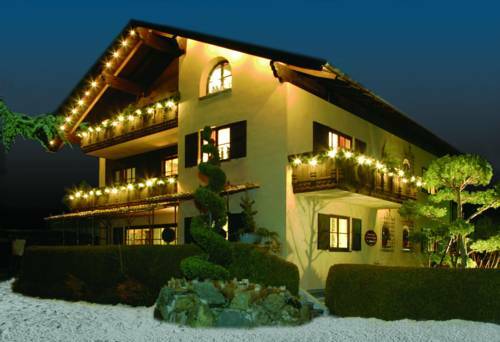 These 5-star holiday apartments are located in Mittenwald, a 10-minute walk from the historic town centre. There is a sauna in the garden. Free Wi-Fi and parking are provided. 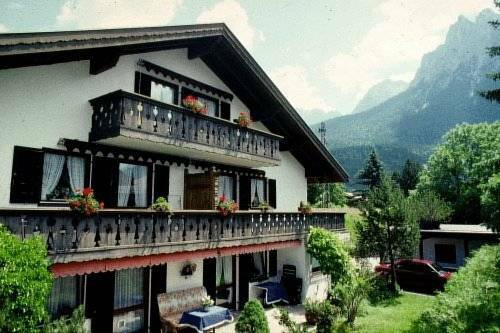 Quietly situated in Mittenwald at the foot of the Bavaria Alps, these apartments each offer traditional-style interior, a living area with a flat-screen satellite TV and a balcony or terrace with mountain views. 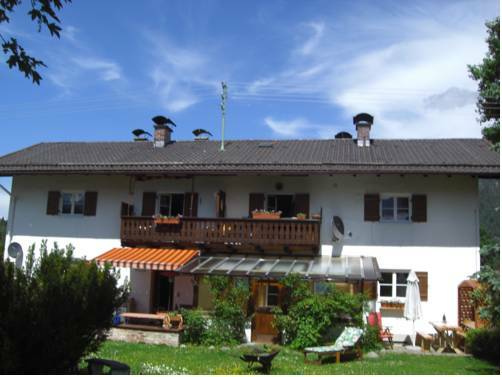 Located in the town of Mittenwald, Ferienwohnung Wörnerblick offers a comfortable apartment with a conservatory and a garden. Free WiFi internet access is available throughout. 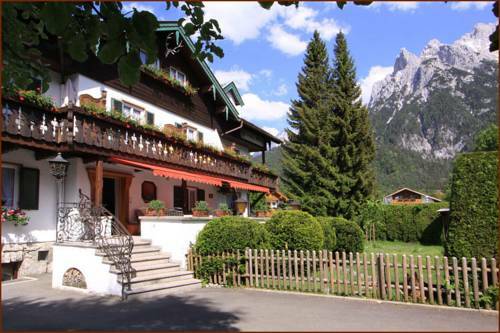 Located at the foot of the Karwendel Mountains in the Bavarian Alps, this traditional guest house is just a 10-minute walk from the historic centre of Mittenwald. All rooms have a balcony/terrace. 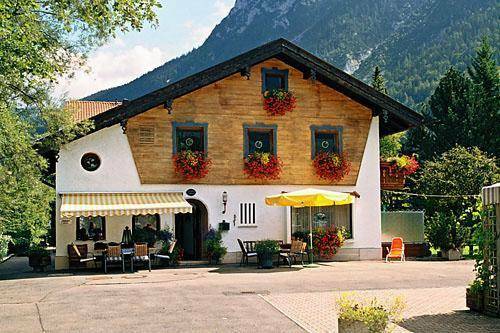 Offering a quiet location in the heart of Mittenwald, the 3-star Gästehaus Sonnenheim is just 400 metres from Mittenwald Train Station. It features beautiful mountain views and rooms with free Wi-Fi. 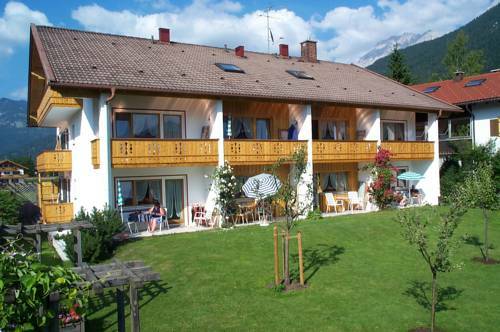 Situated in Mittenwald at the foot of the Karwendel Mountains, this spacious apartment includes free Wi-Fi, a balcony and free on-site parking. 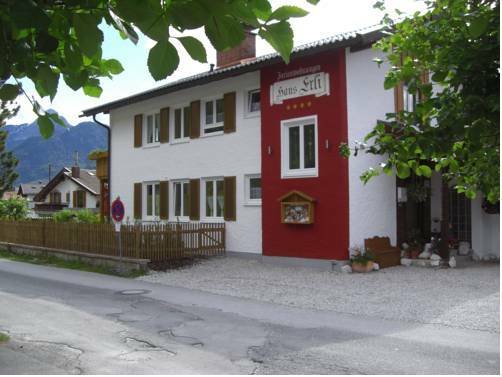 Apartments Mittenwald offer free rental bikes. Offering traditional Bavarian apartments with a balcony, free Wi-Fi, this family-run guest house in Mittenwald is 600 metres from the Historic Market Square.